The Riverbank campus facilitates a number of roles within the Library & Arts service incorporating state of the art facilities for the visual and performance arts in the form of a theatre and gallery space, as well as a repository for literary and historical material relating to the county in the Local Studies and County Archive Departments. The centre fosters a wider appreciation of kildare's historical, archaeological and cultural heritge and encourages a sense of responsibility for the care of Kildare's heritage and environment. A professional research service is provided to members of the public both at home and abroad - often the first connection that many people make with Ireland. 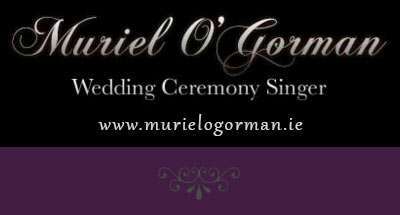 Kildare is rich in local history, tradition and culture, which must be preserved and made accessible for today and for future generations. The History & Familly Research centre offers everybody the chance to preserve and examine the past within a professional environment. Kildare County Council is developing a County Archive Service based at the History & Familly Research Centre in Newbridge. A specially adapted storage facility has now been assigned for archives at the Newbridge Riverbank Campus. 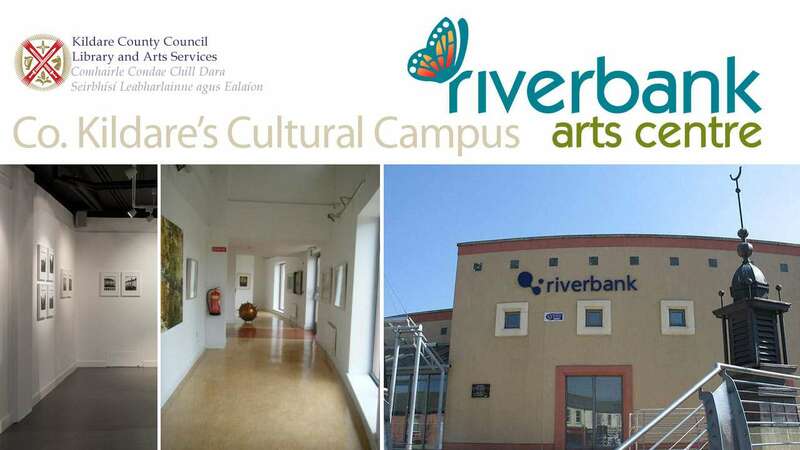 The Riverbank Arts Centre has had a dramatic impact on the cultural life of the community by acting as the heart of arts provision in County Kildare. 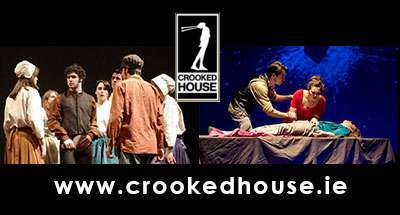 In its role as an arts advocate and promoter, the centre use its professional facilities to provide a venue for performances, exhibitions and events, while using its professional staff to facilitate collaboration and creative parnerships between arts organisations, the community and other public service providers. Riverbank Arts Centre Ltd. is committed to good governance and has embarked upon the journey of compliance with the Governance Code. 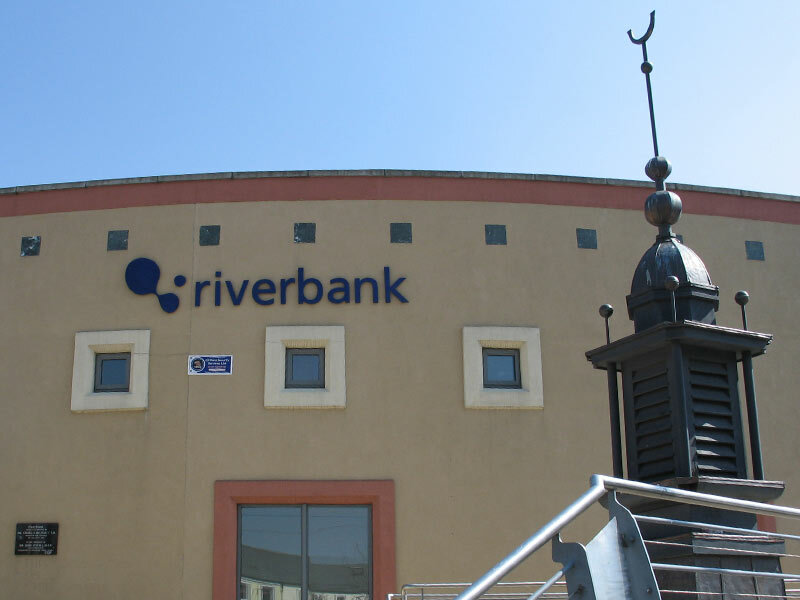 Riverbank Arts Centre has a voluntary board of management that oversee the governance of the company in accordance with the law and best practice for non-profit organisations. Riverbank Arts Centre Ltd. is a registered Charity (CHY 20074982) and is open, honest and fully transparent in its fundraising activities, the proceeds of which all go towards the primary activity of developing, managing and operating Riverbank Arts Centre Ltd.
Riverbank Arts Centre is funded by the Arts Council and Kildare County Council, as well as box office intake and collaboration with the local business community on specific projects. What is the Strollers Touring Network? 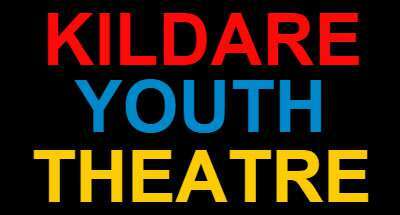 The Strollers Touring Network (STN) comprises of 10 Theatre/Arts Centre venues located across Ireland. 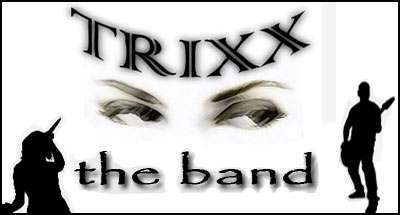 It is currently the largest touring network in the country. • The first is a ‘Touring Platform’ providing touring opportunities for companies, producers and artists. • The second is a ‘Production Award’(€10,000) to assist companies in making work for touring.